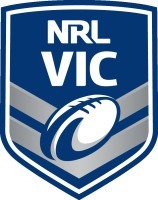 The 2019 NRL Victoria Women’s First Grade competition begins with Magic Round, this Saturday the 23rd March. The first round will consist of Altona vs Melton and Truganina vs Werribee, both played at Betula Reserve. This season six teams will compete for the premiership. 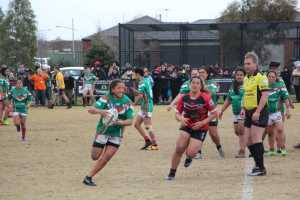 The teams returning from last year are the Truganina Rabbitohs, the Werribee Bears, the Altona Roosters and the Melton Broncos. The two new additions are the Northern Thunder and the Casey Warriors. Last season’s Grand Final saw the Bears win a tight contest against the Rabbitohs, by two points. That win was somewhat of an upset as the Rabbitohs had won all three previous contests between the two sides and were the minor premiers. The Bears will be a strong outfit again, whilst the Rabbitohs will be out for revenge. The Altona Roosters finished the 2018 season fourth, losing in the semi finals to eventual premiers, Werribee. The Roosters will know they can compete with the top teams after a four-point win over the minor premiers in the final round of last season. The 2018 season was the first for the Bronco’s women, entering the competition after the first four rounds. The side will benefit from the experience they gained and are expected to improve significantly in their second season. 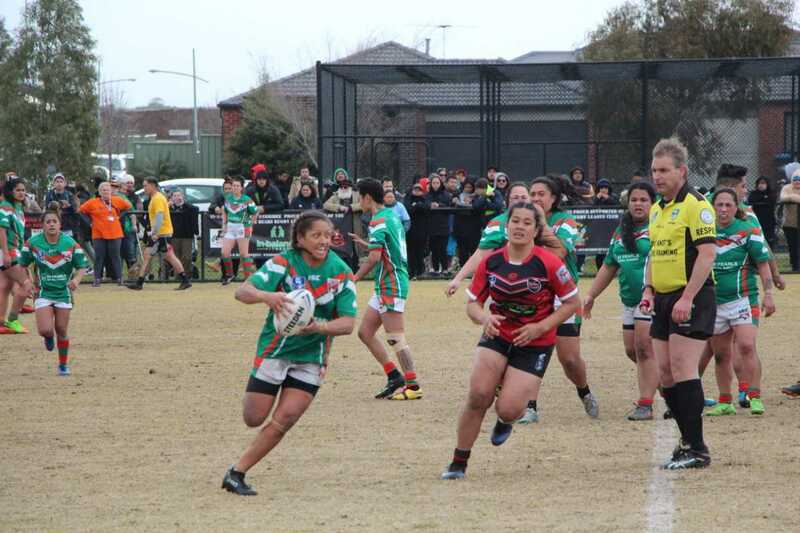 The Northern Thunder and the Casey Warriors will be keen to make a good impression early. These two sides look to have formed competitive outfits and it will be interesting to see how they go against the more established teams from the 2018 season. This year there will also potentially be a women’s nine-a-side comp starting on the 13th of April. Some have clubs have shown interest in what will be a separate competition altogether. On Saturday Altona vs Melton kicks of at 11.15 am, whilst Truganina vs Werribee gets underway at 12.30 pm. The under 16 girls 9s competition will be played from 9am at the same ground. Players from the South Eastern Titans, Casey, Altona, Werribee, Truganina and Northern will be competing.